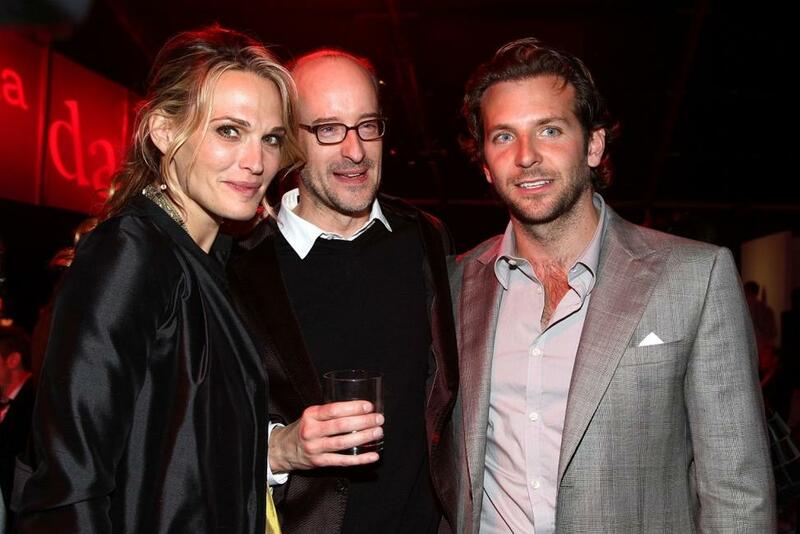 Molly Sims, Director Peyton Reed and Bradley Cooper at the after party of the California premiere of "Yes Man." Molly Sims and Bradley Cooper at the after party of the California premiere of "Yes Man." 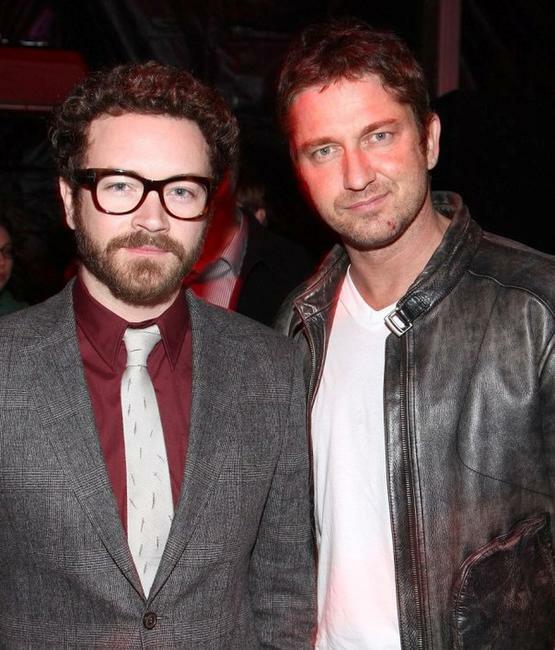 Danny Masterson and Gerard Butler at the after party of the California premiere of "Yes Man." 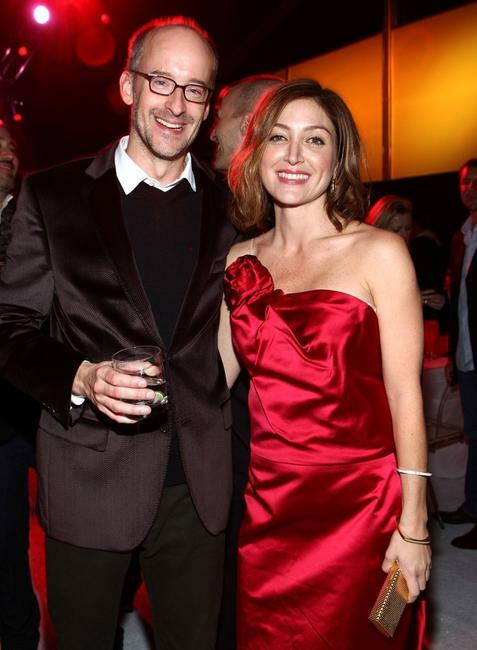 Director Peyton Reed and Sasha Alexander at the after party of the California premiere of "Yes Man." Molly Sims at the after party of the California premiere of "Yes Man." Jim Carrey at the California premiere of "Yes Man." 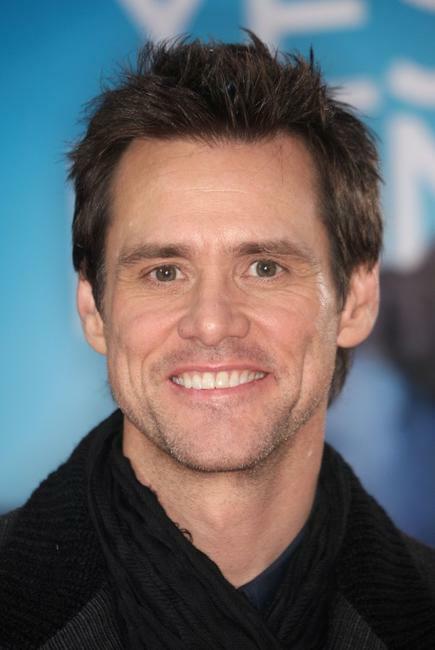 Jim Carrey and Zooey Deschanel at the California premiere of "Yes Man." 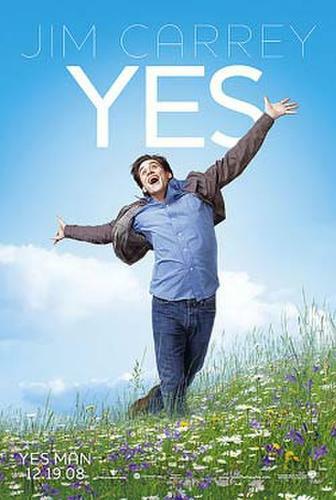 Zooey Deschanel at the California premiere of "Yes Man." 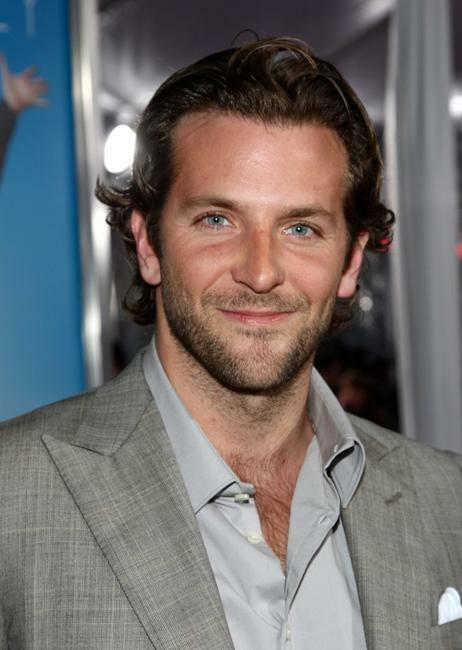 Bradley Cooper at the California premiere of "Yes Man."